Everybody who knows something about the current automotive trends and the industry knows that Cadillac is in trouble. Once the “Standard of the World” and one of the most respected luxury brands around the globe, they have suffered from a decade of mediocre sales and cars, as well as failed chances. Despite the fact it is still respectable and famous, Cadillac has little time to turn things over. However, most car fans hope the market planners at GM know that, and that the renaissance of the Cadillac brand is just around the corner. The best, most influential models that Cadillac built in its long history spans an incredible 117 years. However, this list covers something entirely different. 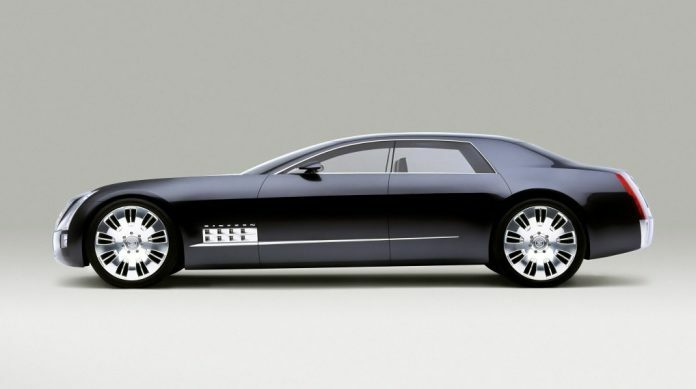 These are the Cadillac concepts, prototypes and cars that could be your next car. But, for some reason, they stayed on the margins of car history. So, keep reading to learn about the influential shapes; interesting ideas and models that could save Cadillac from its current situation. One of the legendarily lost Motorama concepts was the beautiful Cadillac La Espada they designed as an elegant two-seater roadster. The La Espada featured several interesting and innovative features like a power top, which created curved surface when closed. Also, it had four headlights. The car was a perfectly functional prototype with a Cadillac V8 engine pumping out 230 HP. And like all other outdated concepts, it was destined for the crusher. However, it looks like it never got there. The story is they sold the car to a private party and they stored it in their garage and rarely drove it. After that, it went to a scrap yard, disappearing shortly afterward.